The new software for salon appointments and salon management. Beauty salons are a great place for people to go for a uplift in mood, physical appearance and looks, and self-esteem. A beauty salon can use a scheduling software to bring in more customers, make more money, save time, and run more smoothly. Accept appointments and payments online! Easily manage your customers, services you provide, and your overall salon with a beauty salon software. There are many different types of beauty salons. These can include hair salons, nail salons, spas, tanning, massages, facials, and many other beauty services. Whichever types of services you provide, your business can be better. Use a scheduling software like Set a Time to take your salon to the next level. A beauty salon takes care of many different parts of a body. While a haircut is going on, a facial may be happening at the same time. Regardless of the service that is being done at a beauty salon, beauty salons are busy and attract all kinds of customers. That is why a beauty salon software is needed in a salon. With a salon appointment scheduling software, you are able to manage your salon’s appointments, accept appointments online, manage your clients, and more! Your clients can book appointments with your business online, any time, on any device. That means when your business is closed, you’re still open! Your hours of operation will not affect appointment bookings from your customers, as your customers are able to make appointments at any time. 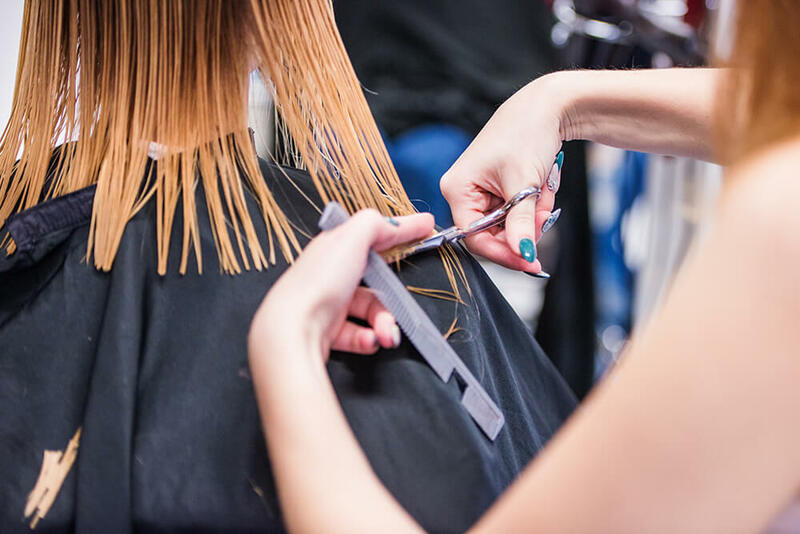 There are many reasons why your salon should be taking advantage of a salon booking software. Beauty salons are one of the biggest types of salons in the salon and spa industry. 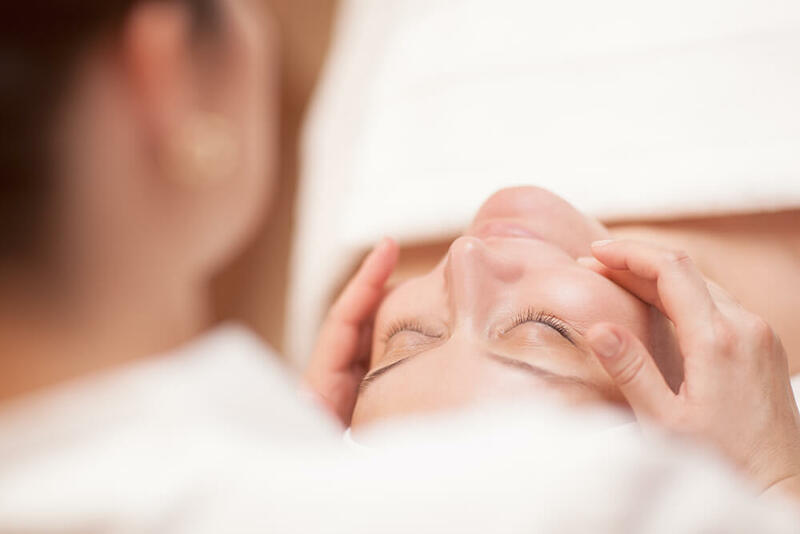 These salons include anything that has to do with a person's beauty - whether it has to do with hair, nails, waxing, massages, or something else. Some of these salons include hair salons, nail salons, and other types of beauty salons. Any type of salon can use a scheduling software, especially if the salon scheduling software is a one-size-fits-all type of software. Technology is such a valuable asset in businesses these days. From texting, to emailing, to surfing the web, and to scheduling appointments, technology plays the main role in all of those daily activities. Nowadays, you can get food to your doorstep in less than an hour, without having a conversation on the phone. You can rent a car without meeting up personally. You can also book appointments to a salon or spa without calling or visiting the establishment! A salon booking software allows salons to accept appointments from their clients online, for free! So, what exactly is a scheduling software and how will it benefit my salon? A free beauty salon software is also known as a salon scheduling software or a salon booking software. It’s a software that helps you run your salon and spa to increase profit. 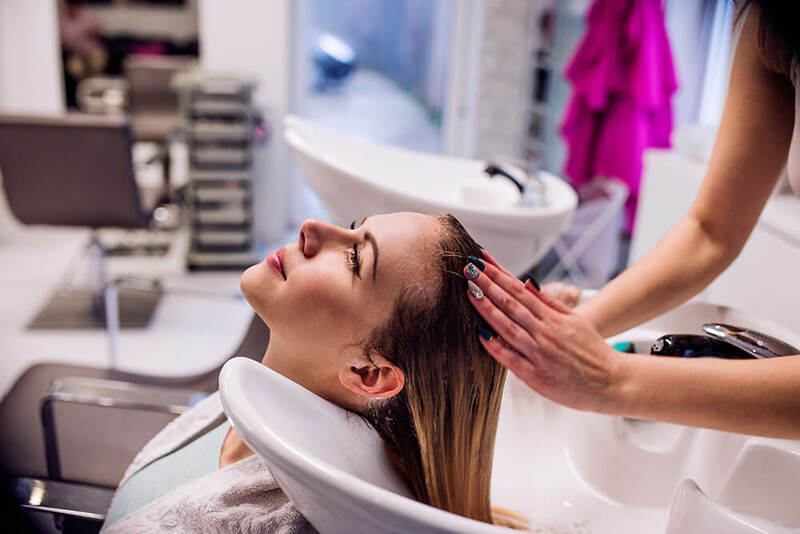 It comes with powerful features such as salon appointment booking, salon management, salon inventory, salon services, salon marketing software and salon accounting software. This kind of software is the ultimate solution for your salon or spa. With an appointment software, your salon can accept appointments, payments, messages, and much more, all online! Your clients can book with your salon online, with ease. Not only does a scheduling app help your business with appointments, it can also help your business to save time and money! You won’t need to worry about double bookings, wasted time and money by your staff and employees scheduling appointments, and much more. You can also manage your clients, all from one place! A beauty salon software is powerful tool, which means it utilizes automation. It helps your business organize its employees, appointments and reservations, client check-ins and check-outs, services you provide, billing, and a lot more. Using a software for your salon means your customers and clients book appointments with your business online, at any time! You already know the amazing features a scheduling software will bring for your business, let’s dive deeper into the other things a professional appointment scheduling software will do. A scheduling software can help you save money in special ways, such as, reduce no-shows and staff hours. 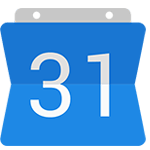 By using a scheduling app, your customers and clients will receive an appointment reminder or notification, notifying them of their appointment. You also have the ability to require your clients to pay before scheduling an appointment. Another feature is the option for your client to confirm their appointment by replying to a text message or email. By using these settings, you can eliminate and reduce no-show appointments for your salon. A salon provides many kinds of services, such as, haircuts, nail procedures (manicures and pedicures), massages, spa treatments, and much more. The best approach to managing your services and appointments together is adding the services to your booking page. 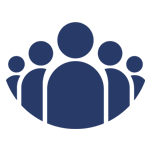 You will have the option to group specific services with particular staff, to ensure that an employee does not get scheduled for a service that they don’t provide. 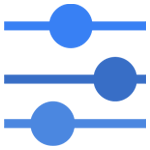 A salon scheduling software will also allow your clients to simultaneously book appointments, and eliminate all possibilities of double bookings. Using an appointment scheduler is an investment that will save you hours of work a week. 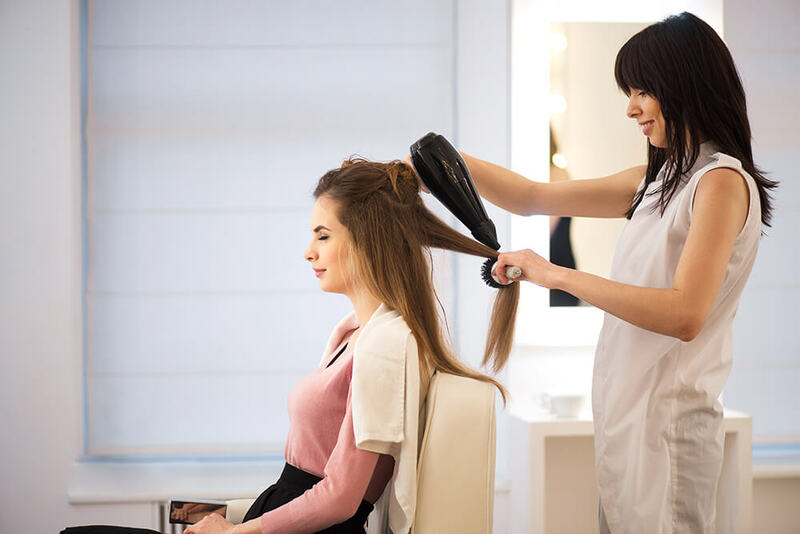 With a software for salons, you can also free up time for your staff, so your staff can provide services to more clients. A scheduling app doesn’t only organize your appointments, but it also helps your business generate more revenue. Time saved = money earned. A salon appointment scheduling software helps your salon run more efficiently which equals more money to be earned. A beauty salon software will provide your customers and clients with better customer experience. 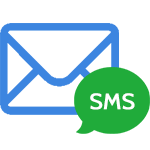 Scheduling apps like Set a Time allows businesses and clients to communicate in a built in messaging module. 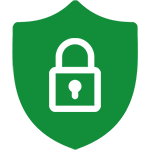 This eliminates the need for any third-party messaging app. A scheduling app further more allows you to store client information, such as, name, email, and phone number. You can use that information to contact your clients with thank you emails, appreciation messages, and other messages, down the road. As with everything, there are benefits. Some benefits of a salon scheduling app include, an easy implementation for your business, an affordable solution, convenience for both the business and the customer/client, reliability, and much more. An easy implementation allows you to add it into your existing website, by embedding it or linking it. A salon scheduling software is very affordable, with only the cost of a couple cups of coffee for a month's subscription! You also don’t have to manage or worry about hosting or uptime. An appointment scheduling software is cloud based and fully managed. That gives you the time for you to put in the right amount of care into your salon. It is a safe and smart choice to use a beauty salon software for your scheduling needs. To get started with an appointment scheduling software, easily sign up, and customize your business's profile. After, share your booking page with others and watch the appointments come in!